It is time to start finding that red, white, and blue to put together the perfectly patriotic outfit to celebrate this Fourth of July. Below are some fabulous celebrations taking place all over — from the Valley, to Sedona, to SoCal. This Valley favorite is honoring the Fourth of July with their 7th annual 4th of July Freedom Fest. Featuring a vintage air show, three tribute band concerts, and not one, but five nights of fireworks, as well as tasty all-American food, military tributes and poolside fun, this celebration begins today, June 30, and will last until the 4th. 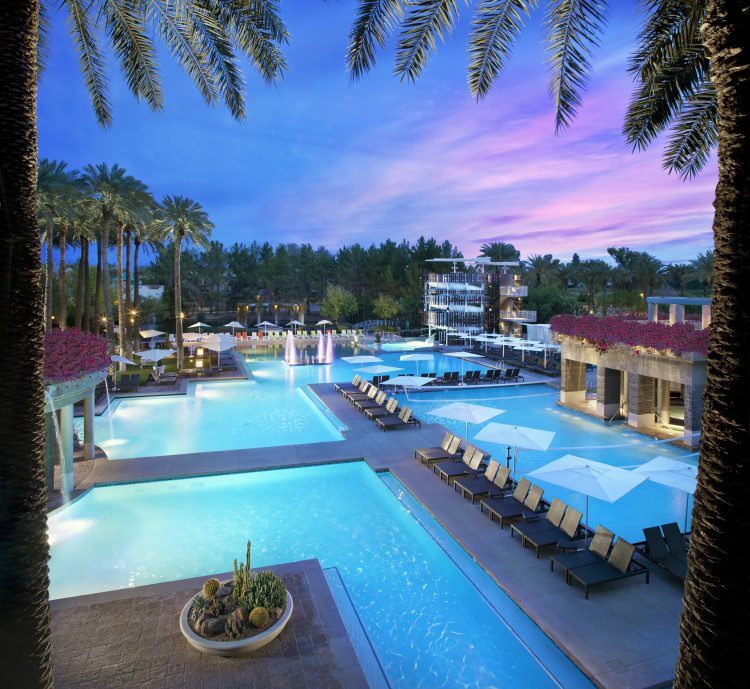 Hyatt Regency Scottsdale is celebrating our nation’s birthday in true patriotic style, with a whole weekend of fun. And on the 4th of July itself, the resort will be holding a “Kids Koncert” from 6-7 p.m., followed by the Shining Star Band from 7:30 – 10:30 p.m.. 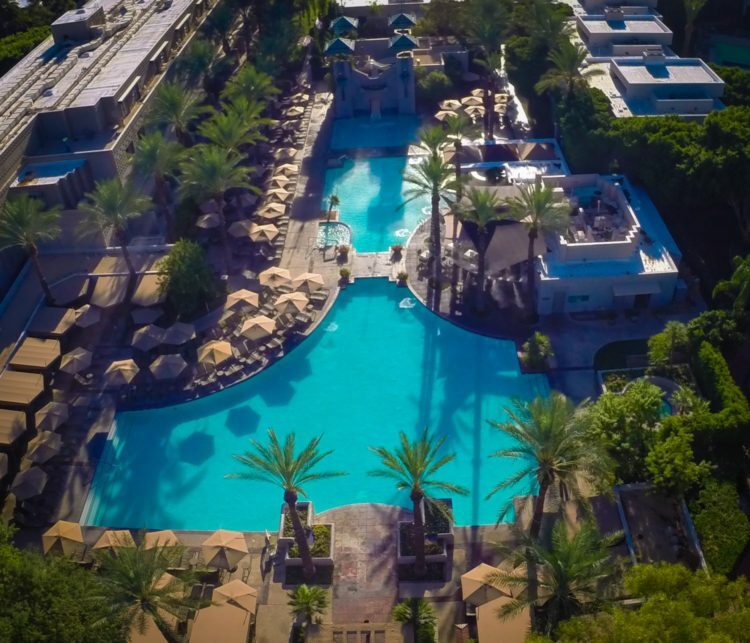 The whole weekend is the Fourth of July at Arizona Biltmore, A Waldorf Astoria Resort. From live music, to star gazing, to dive-in movies, and so much more, there is more fun to be had then you’ll know what to do with. For the full schedule of events happening at the resort over the weekend, visit here. 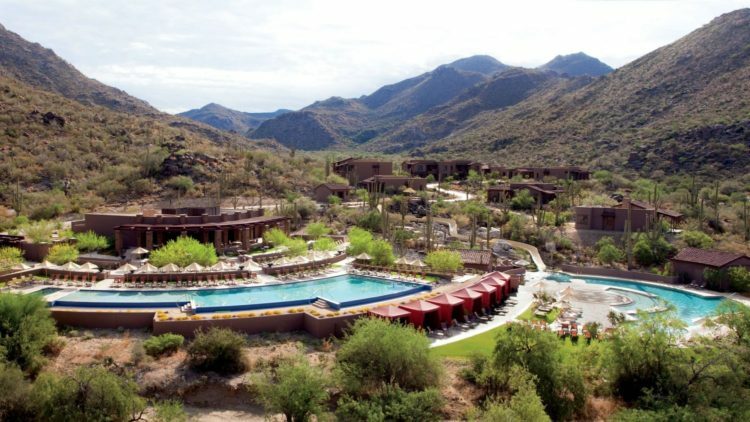 Spend the whole week at The Ritz-Carlton, Dove Mountain, with their four days of 4th of July activities. The Red, White, and Brew Barbecue will take place on the 4th from 6 – 8 p.m., and feature menu items including grilled chicken, skirt steak, and mahi-mahi, burgers, hand-made milkshakes, root beer floats, and much much more. The resort is also offering fireworks hikes, which will guide guests up to a peak from which they can get an incredible view of the fireworks. 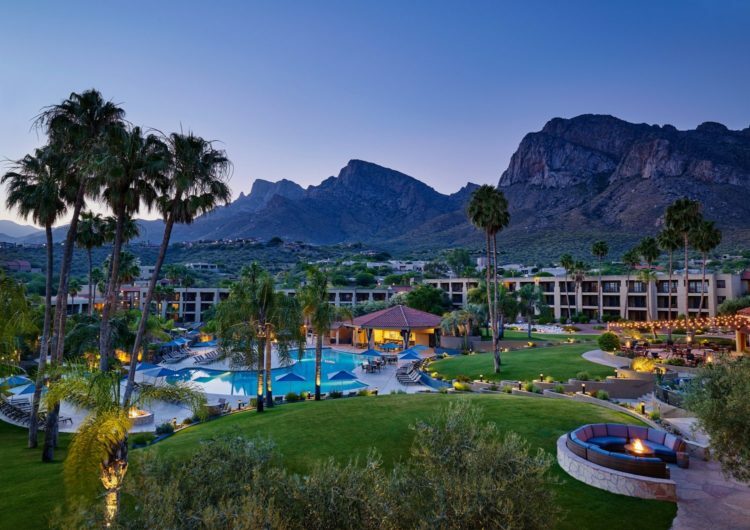 With a multi-day celebration, 4th of July at Hilton Tucson El Conquistador, has fun for all ages starting June 30. Why not celebrate the 4th of July in the company of some of the most patriotic red rocks in the country? 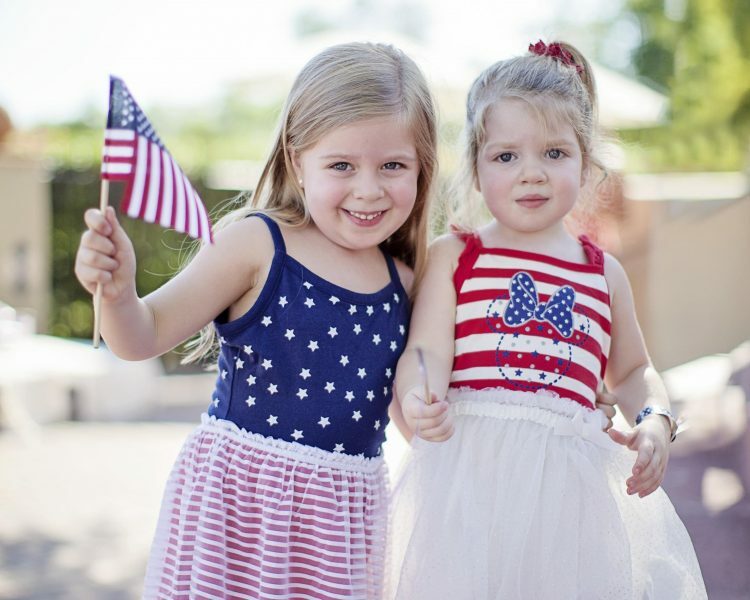 Head up to Sedona and Arabella Hotel a few days before the 4th for some pre-4th of July activities. Then, on the 3rd, come back for the Old Fashioned Family Fourth of July Celebration with live music, a parade, waterslide, games, and prizes. 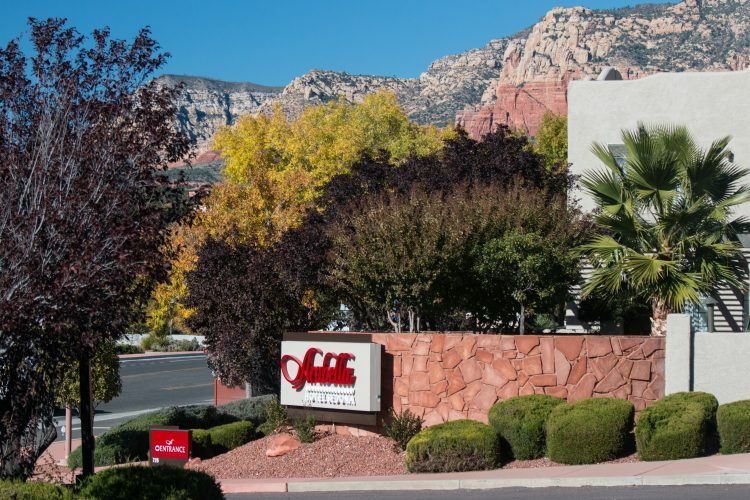 The Arabella Hotel Sedona is the perfect home base for your Sedona 4th of July activities, as it is just 2 blocks from Tlaquepaque. 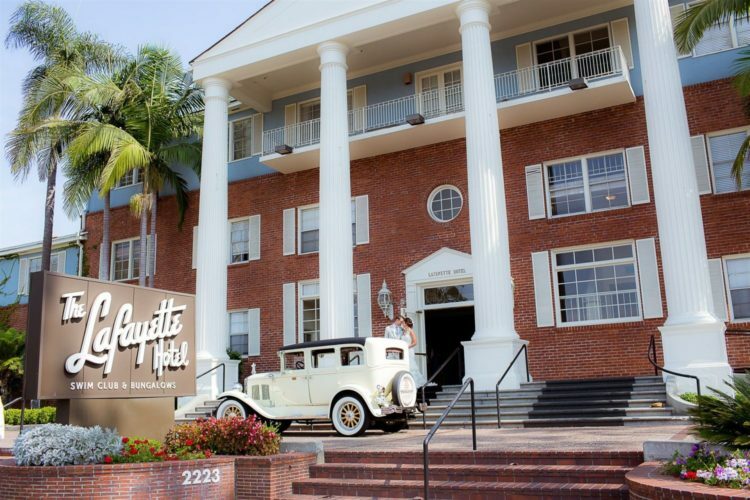 The Lafayette Hotel is located perfectly to be your choice of stays during the fourth of July. While staying here, you are just a short drive away from Ocean Beach where you can swim, bike, relax, and shop until it’s time to claim your spot on the beach to watch the perfect sunset and firework show. This firework show will be launched over Ocean Beach pier and will be a sight you won’t want to miss.